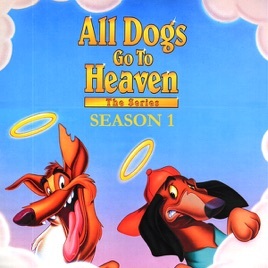 The series picks up where the movie "All Dogs Go to Heaven 2" left off. 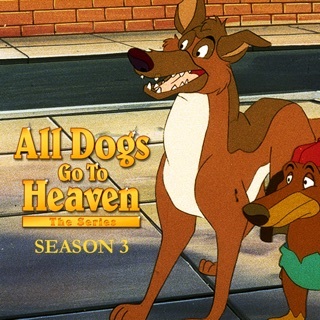 Not only has Charlie left heaven and gone back to earth to be with Sasha, but his best pal and right-paw-dog Itchy has also returned to continue to work with Charlie. 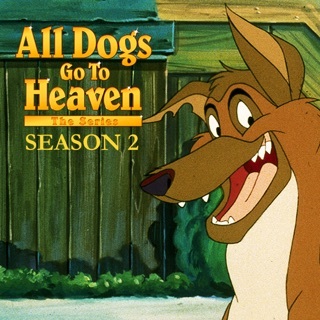 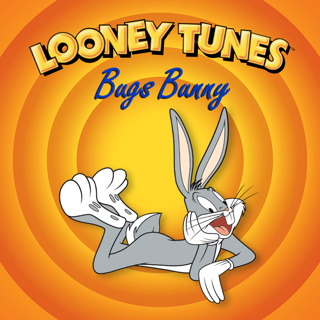 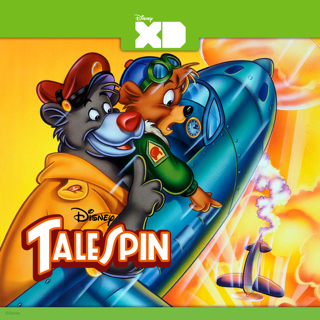 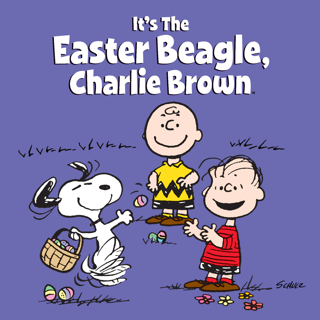 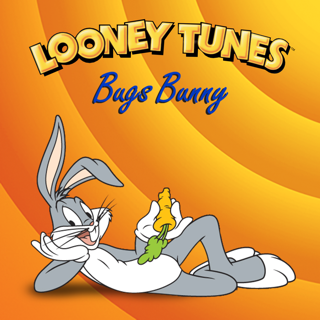 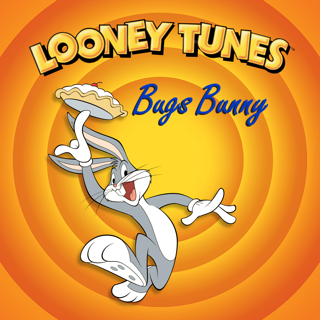 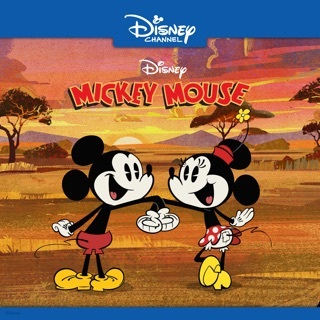 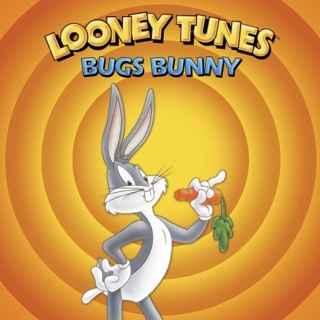 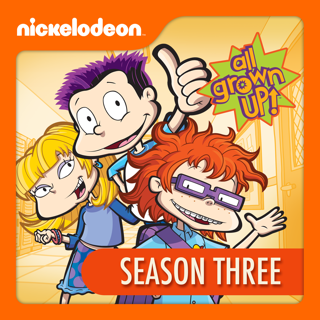 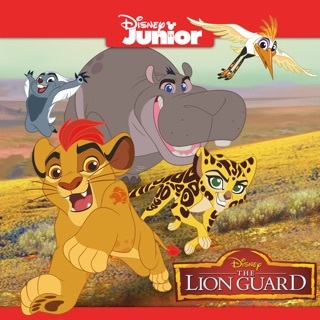 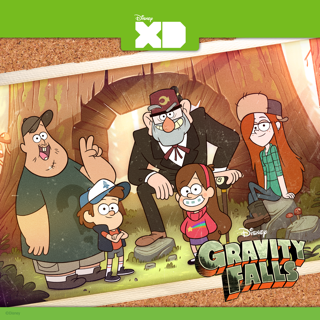 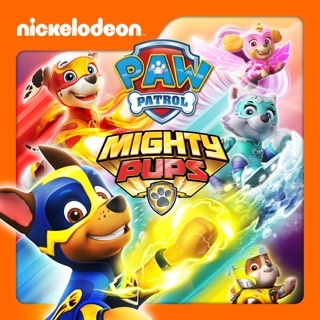 Highlights include Charlie returning to heaven for training after botching a good deed; Itchy getting kidnapped by a spoiled rich girl; Sasha leaving The Flea Bite Cafe in Charlie and Itchy's hands ... with disastrous results; and Sasha realizing that she doesn't want the perfect dog, but loves Charlie just the way he is. 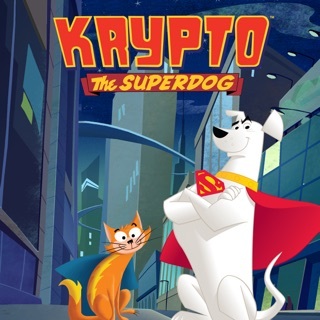 © 1996 Metro-Goldwyn-Mayer Animation Inc. All rights reserved.